Join J.R. Watkins as an Independent Consultant or Buy Products Today! Start a J.R. Watkins Home Business - Buy and Sell Watkins - Join Now! No quotas or comittments Sign up and become a Watkins consultant today! 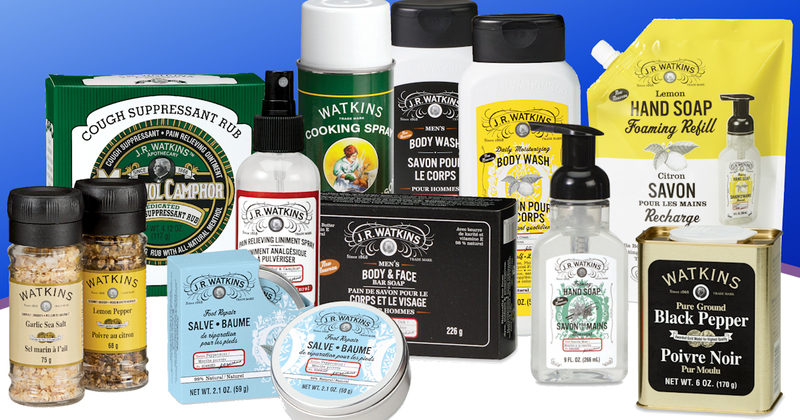 Shop and buy Watkins products on sale this month. Click on Special Offers above. Orders over $100 Ship for FREE! Or call Watkins at 1-800-WATKINS to place your order giving my name Eleisia Whitney and ID# 335001 as your Consultant. Get $10 Off Your Watkins Membership This Month! 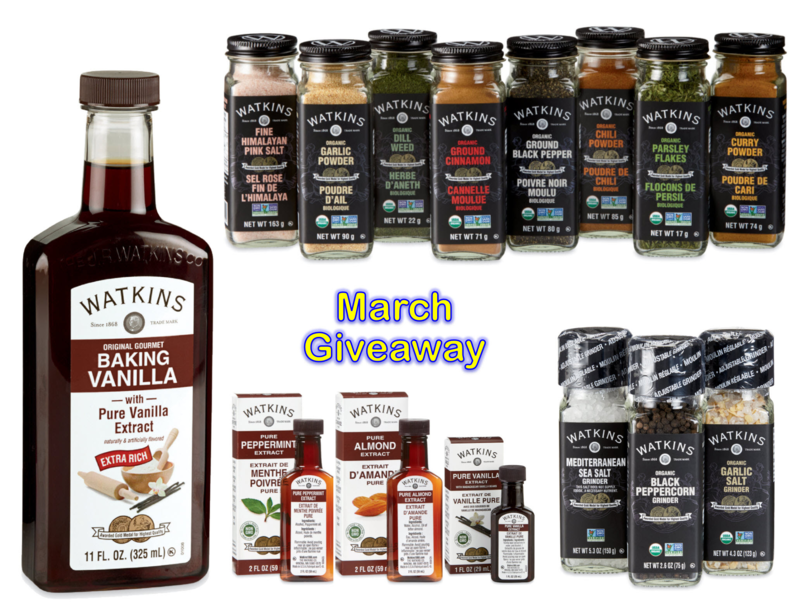 Win Free Watkins Products - March Giveaway Assortment - "Win Free Vanilla"
• Enter the contest at this web site https://www.WinFreeVanilla.com/335001 If your name is chosen you win $100 in Watkins products. Drawing each month. • Share your personalized link with friends and family and ask them to enter the contest. If their name is chosen you and they both win an assortment worth approximately $100! We have a new Watkins Catalog for 2019 available! 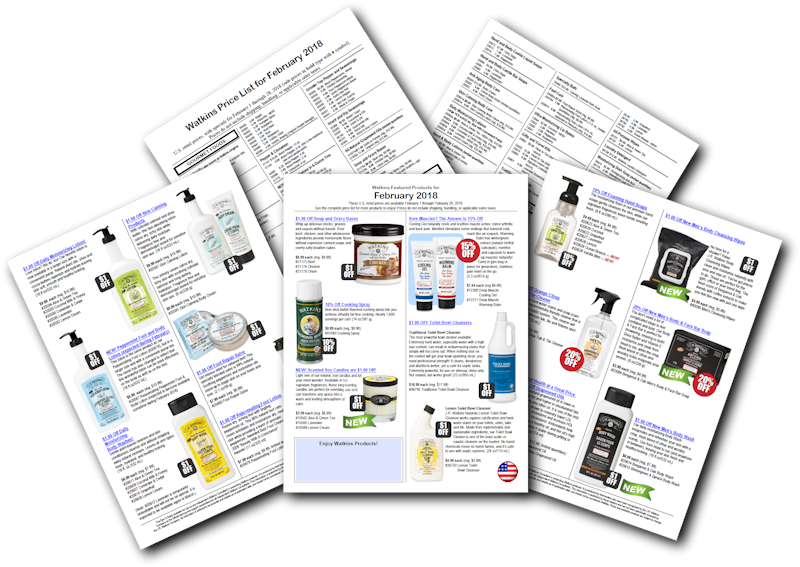 New Products being introduced in February and March are included in the new catalog. Check it out. Click here to view the US Master Catalog. Click here to view the Canadian Master Catalog. If you'd like to place an order, add products to your cart from the tabs above on this web site and checkout. The home care, health, and personal care products are all listed under the J.R. Watkins Products tab above. 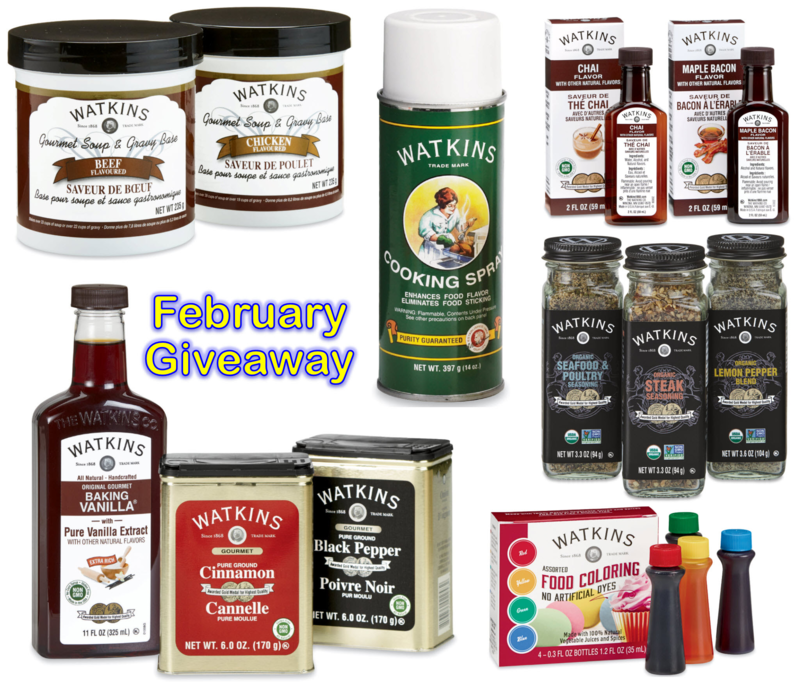 Here's the February assortment we will be giving away to two lucky winners. When you enter to win the monthly giveaway, you will be given a personalized link you can share with your friends and family. If your friend wins, you will also win a matching prize! Names chosen at random from entrants each month. This is an ongoing monthly contest so sign up for this month’s giveaway before the pool of names gets larger and larger. You’ll have more of an opportunity to win. 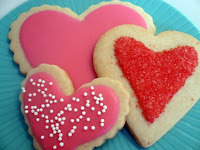 Order Watkins Extracts, Natural Food Colors, and Spices for your Valentine's Day desserts and treats. Place your order now so your products arrive well before you need them. Use Watkins Extracts in cookies, cakes, frostings, and add to chocolate for chocolate fondue, chocolate dipped strawberries, chocolate candies, and chocolate truffles. Watkins is discontinuing several products in the US and Canada in the next few months. Some of these products will be replaced with new organic products. Some products will have no replacement and will be discontinued completely. Your favorite products may be discontinued so check out the list of discontinued products and place your order soon. Don't be disappointed! The “Out of Stock” Dates are estimates. Place your online order above. 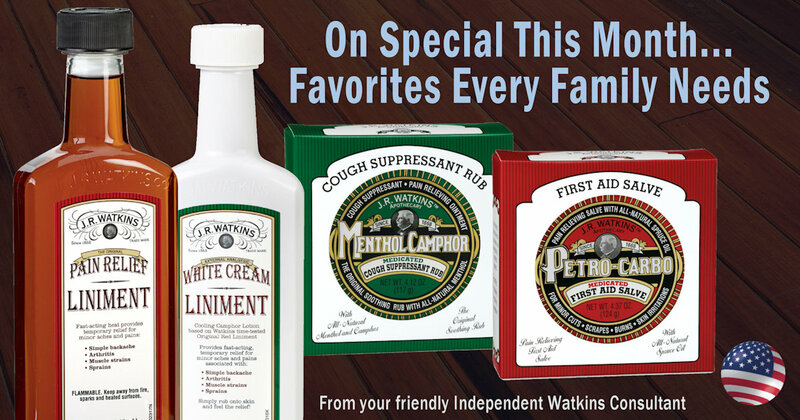 Have friends or family members who love Watkins products? Give them a Watkins Gift Certificate! To order a Gift Certificate online, scroll to the bottom of this web page to SHOP: Buy a Gift Certificate. 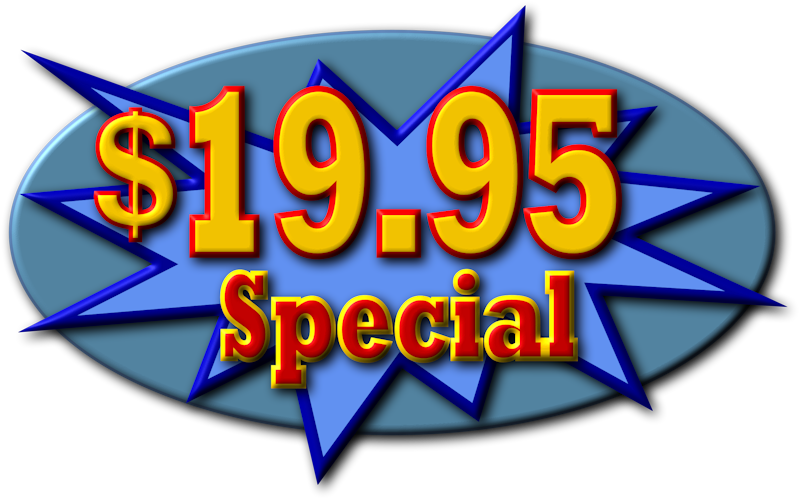 Gift Certificates are available in amounts of $10.00 to $100.00. 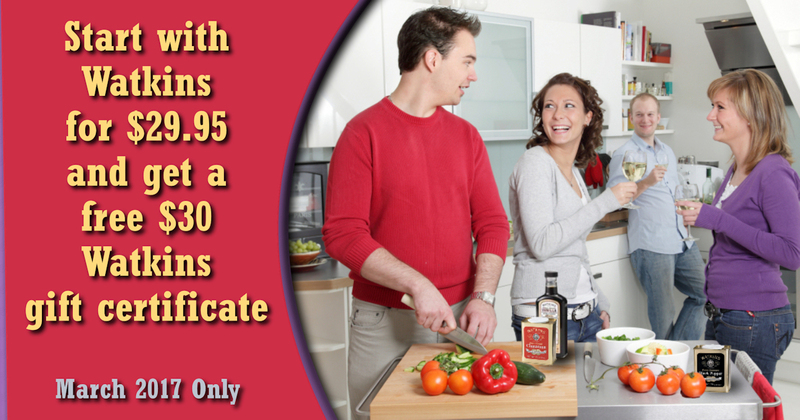 You may also call Watkins at 1-800-WATKINS (1-800-928-5467) and order the Gift Certificate. Please tell the Customer Service Rep that you “Shop with a Watkins consultant” and give them my name and ID#, Eleisia Whitney ID# 335001, so I get credit for the order. 18 Organic Spices and Blends are here and ready to order in the US! Under the Spices tab above. All spices available except Sage, available later this month. Check out September sales. 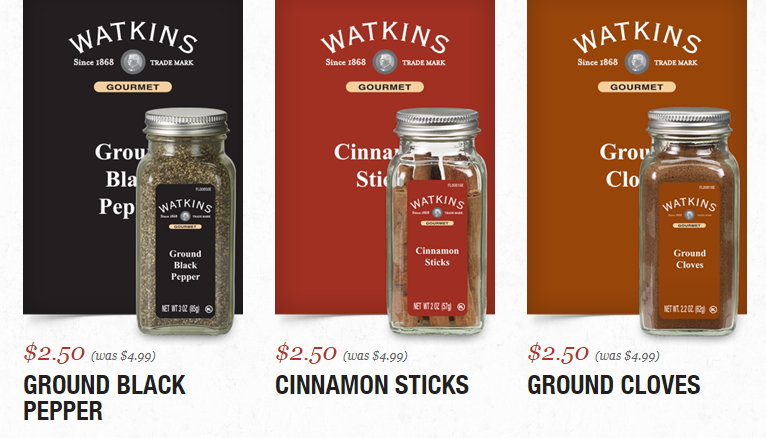 Watkins rarely puts Black Pepper on sale. 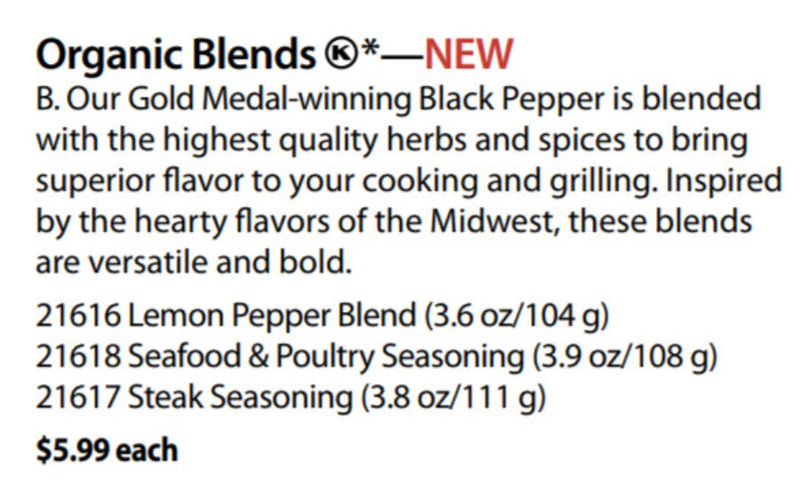 All sizes of Premium Grade Black Pepper, 2 oz, 4 oz, 6 oz, 12 oz are 10% off this month. These products are listed under the Special Offers tab above. Place your online order today! Products are shipped directly to your home. 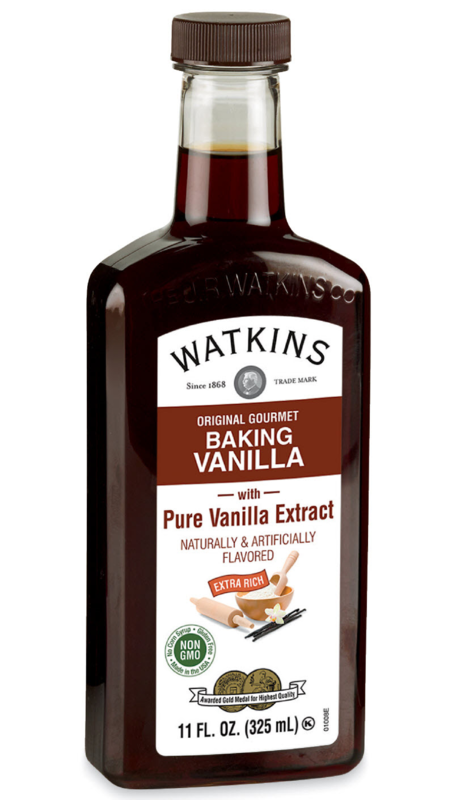 Watkins Baking Vanilla is formerly known as Watkins Original Double Strength Vanilla; same formula with a different label. 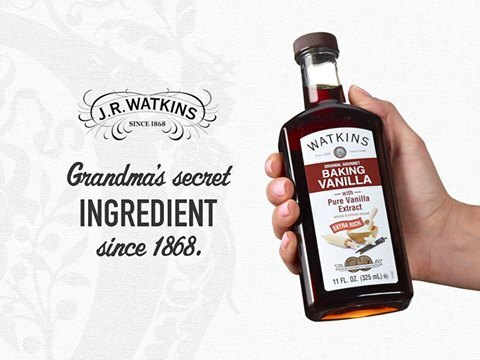 Watkins Baking Vanilla is our secret low-alcohol formula, made with the world’s finest vanilla beans. Because of the low-alcohol content, the flavor won’t bake away or freeze away, leaving only the delicious Watkins aroma and flavor that families have enjoyed for generations. Along with our award-winning Baking Vanilla, these other 11 ounce/325 mL extracts are also on special this month. Enjoy the deliciousness in this economical size. Watkins limited edition spring home care is inspired by nature. Floral, water and outdoor elements have been layered to create these balance and relaxing fragrances. These products are free from harmful chemicals and dyes so you can bring a fresh spring energy to any room. You'll find these limited quantity products under the Special Offers tab above and under the Home Care tab. 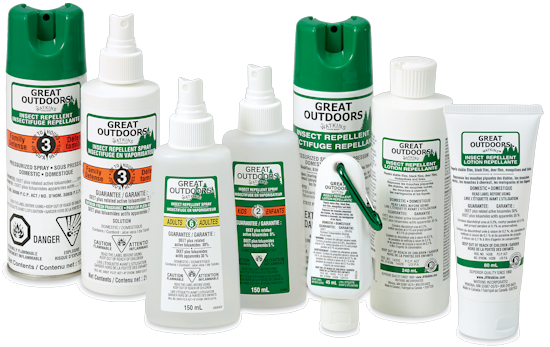 Watkins offers 10 Great Outdoor Insect Repellent products containing DEET or Icaridin this year. Some of the repellents sell out quickly so order as soon as possible for outdoor family activities. You’ll find the repellents under the Health tab near the top of this page. New Icaridin Insect Repellent Sprays available this year. Watkins Great Outdoors Insect Repellents containing DEET - Watkins Great Outdoors Insect Repellents, with doctor-recommended DEET (30%), provide proven safe protection against Lyme disease-carrying ticks, encephalitis-carrying mosquitoes, biting flies and other pests. Repels mosquitoes, black flies, biting midges, deer flies, stable flies, ticks and chiggers. 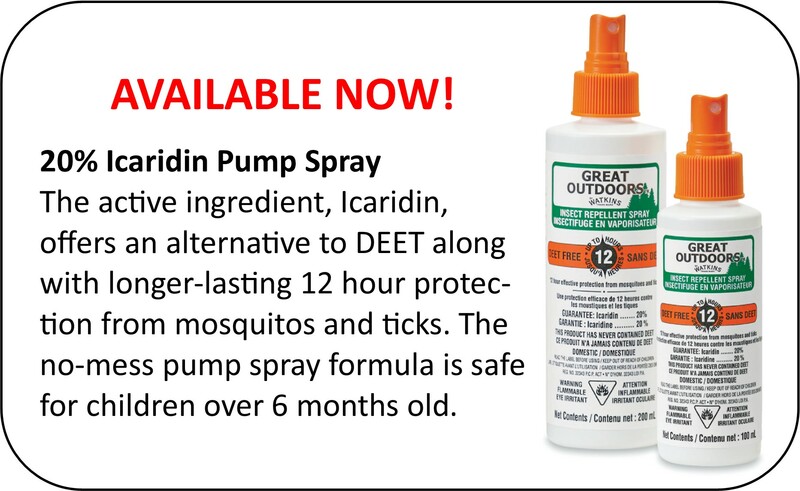 Not sure what Icaridin is or why anyone would want it instead of DEET? The World Health Organization recommends Icaridin and DEET as the best choices for preventing mosquito bites that can lead to disease. Many consider DEET, which has been around for over 50 years, the most reliable insect repellent as it offers excellent bite protection that lasts for hours. In 2012, Health Canada approved a new repellent called “Icaridin” (previously known as “Picaridin”), which has proven to work as well as DEET. Unlike DEET, Icaridin is odorless and much less likely to cause skin irritation and sudden reactions, such as nausea. It also isn’t greasy and does not ruin plastics or synthetic fabrics the way DEET can. Is Icaridin safe for children? Although there is no evidence that DEET-free repellents are safer, many parents prefer them. Icaridin/picaridin has levels of efficacy similar to DEET in preventing mosquito and tick bites. For children, Health Canada currently permits use of up to 10% DEET three times daily for those aged two to 12 years and once a day for children aged six months to two years. By contrast, children aged six months or older are permitted to use up to 20% Icaridin. Hence, Icaridin is the preferred repellent for this age category, with DEET as a second choice. Everyone who joins our team during April is eligible for two special promotions. 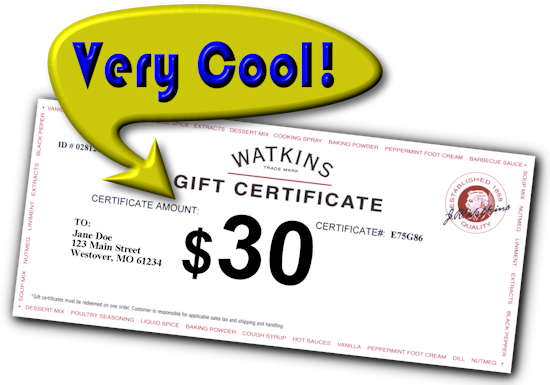 You'll automatically get a gift certificate for $30 worth of Watkins food products. 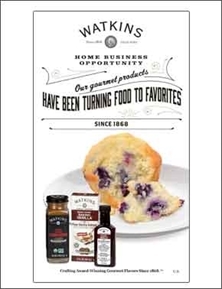 Plus you can qualify for up to $150 in additional food products for quickly taking steps that lead to success, as part of our New Consultant Action Challenge (in honor of Watkins' 150th year). Watkins most popular scents together at last! Featuring shea butter hand creams and an ultra-moisturizing lip balm, this collection is perfect for gift-giving but you may want to keep it all for yourself. The no-mess tubes of Watkins' signature fragrances are sized to throw in your purse, gym bag, locker or car so you can nourish your lips and hands everywhere, everyday! Relax with the calming scent of lavender where ever life takes you. Watkins' Lavender Essentials, including lip balm, lotion, hand cream and body wash, are sized for you to enjoy a little aromatherapy anywhere, anytime. The no-mess tubes fit easily into your purse or gym bag, wherever you need a little fragrant getaway. The kit is pretty enough to give the gift of calm to a friend or treat yourself to a relaxing home spa experience. Soft skin has never been easier! Watkins' all new Head-to-Toe kit has everything you need to nourish your skin from the shower and all through your day, including body wash, lotions and lip balm. Offered in Watkins' classic scents, the no-mess tubes are sized for your busy life. Take them with you in your purse, gym bag or car. Go ahead and pamper yourself - or give as a gift and pamper someone else! 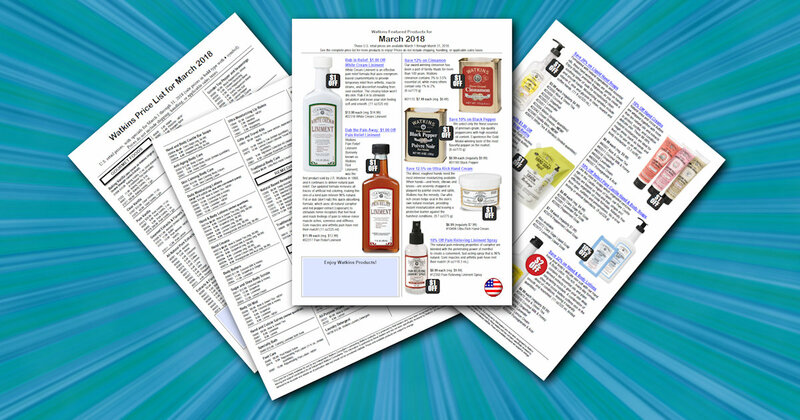 Download our monthly specials flyer and see what's new and on sale this month! Five of our most popular products are on sale this month Cinnamon, Black Pepper, Pain Relieving Liniment (Red Liniment), White Cream Liniment, Pain Relieving Liniment Spray. Great buys! $1.00 off each. Several other products are also on sale. See Special Offers tab above. Join my Watkins team this month an receive as $20 gift certificate to order products for yourself! Watkins is celebrtating 150 years of excellence! Check out the New Consultant Action Challenge too. WOW! So many fabulous products on sale this month! Products to make delicious soups and stews, to clean your home, and to pamper dry winter skin. Scented soy candles to soothe your soul and refresh your home. You'll find these products under Special Offers above. Add products to your cart and checkout. Why you should put your money where your heart is. Every few days I get inquiries about a Watkins product that a customer can't find or that isn't in the catalog. I usually have to tell the customer that the product is no longer available and was discontinued because of low sales. "Potato Salad Seasoning was my favorite product. I can't make my potato salad without the seasoning. My family will be so disappointed. 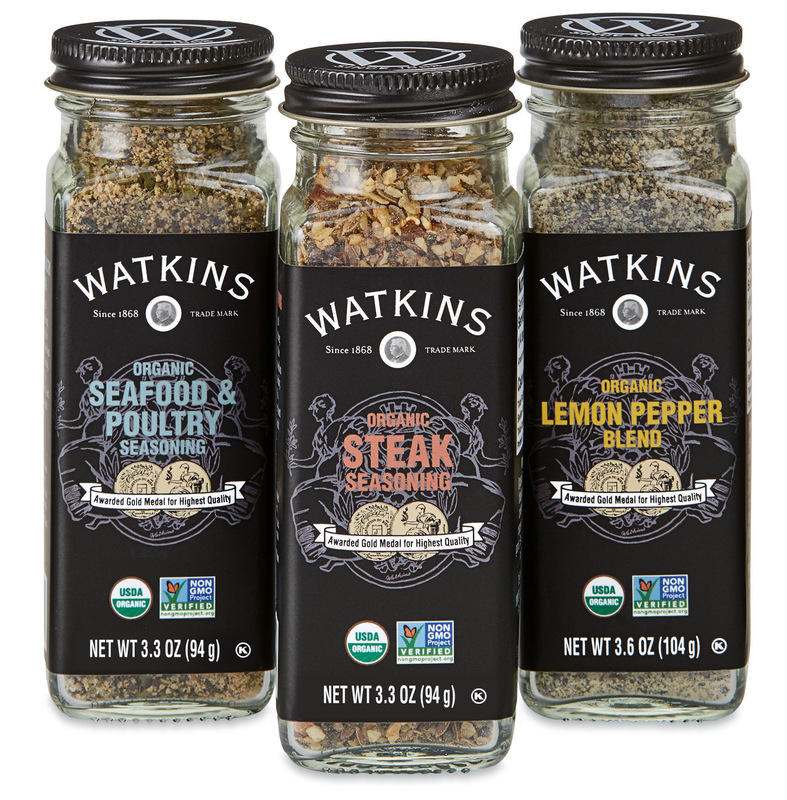 Why would Watkins discontinue the seasoning? 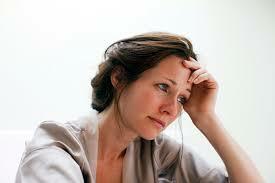 "I can't find the dessert mixes for pies. I need some to make my special chocolate pie recipe for a family reunion." "I can't find the Burn Cream. Do you have any for sale? "Where is the Soup and Vegetable Seasoning. I looked online and couldn’t find any." 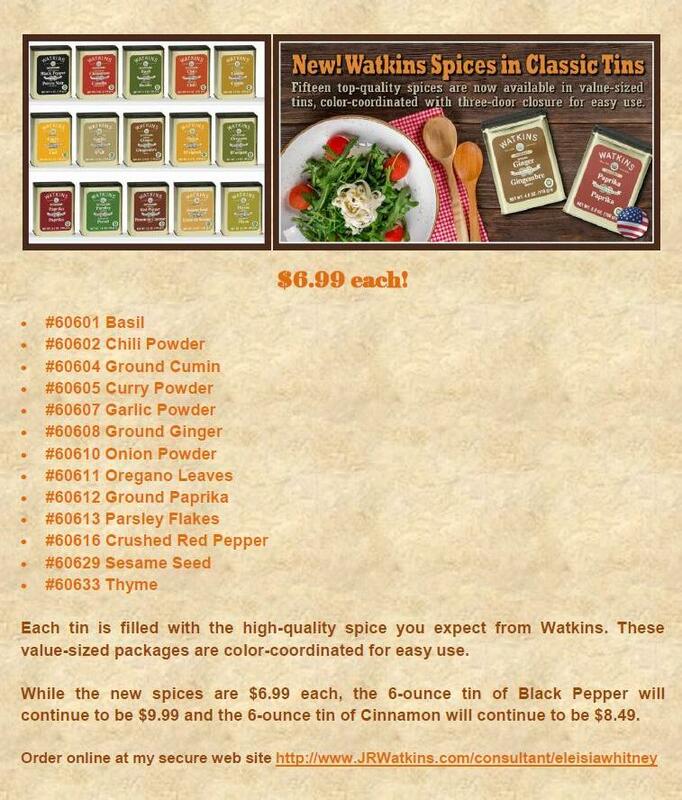 "What happened to Watkins Organic Spices? The Organic Spices were my favorites!" If there’s something I really love—a Watkins product, a shop, a restaurant—then it’s my responsibility to support that business. Not just with my feelings and thoughts, but with my dollars and cents. We’ve got to show up for each other. For real. And tell all our friends and family about our favorites. Order Watkins products more often and ask friends and family to order with you. Order your favorite products from your Watkins Consultant instead of buying them at the supermarket. Stock up when products are on sale. 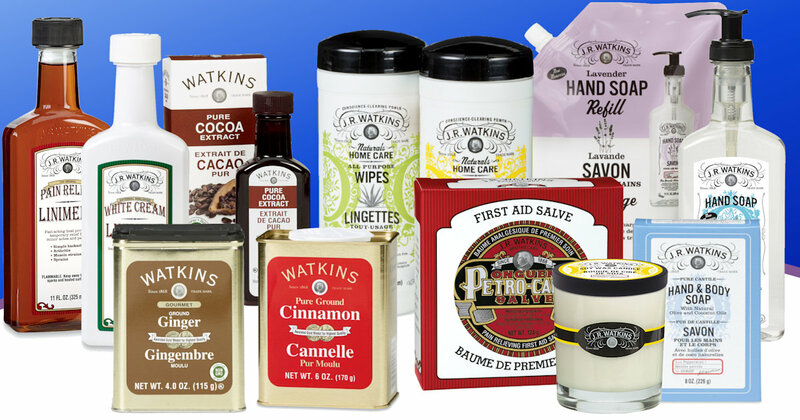 Watkins puts several products on sale every month. When a guest asks for your recipe for a delicious dish that uses Watkins products, be sure to tell them that Watkins made it taste extra special. 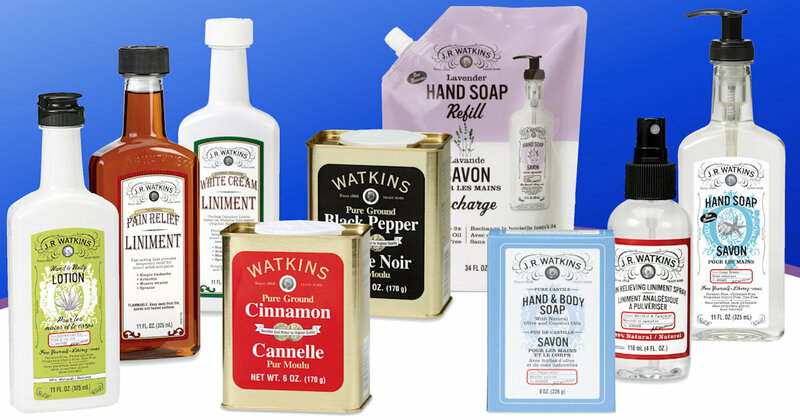 When someone asks where you got that fabulous smelling liquid hand soap or dish soap, tell them you can help them with their order if you are a Consultant or tell them how to buy Watkins products. Customers, order online for direct delivery to your home or order from your local Consultant. Your order might make all the difference in the world whether the product continues to be included in the product line or whether the home based business Consultant continues with her/his business. Don’t wait until a product is discontinued to express how much you love Watkins. Do it now. Buy something now. Don’t wait. Because next month might be too late. Place your direct ship order on this web site or call Watkins at 1-800-WATKINS (1-800-928-5467) to place your order and give my name and ID# as your Consultant, Eleisia Whitney 335001. Watkins has extended the New Consultant Action Challenge for January, February and March 2018! Watkins New Consultant Rewards - Sign Up Today! 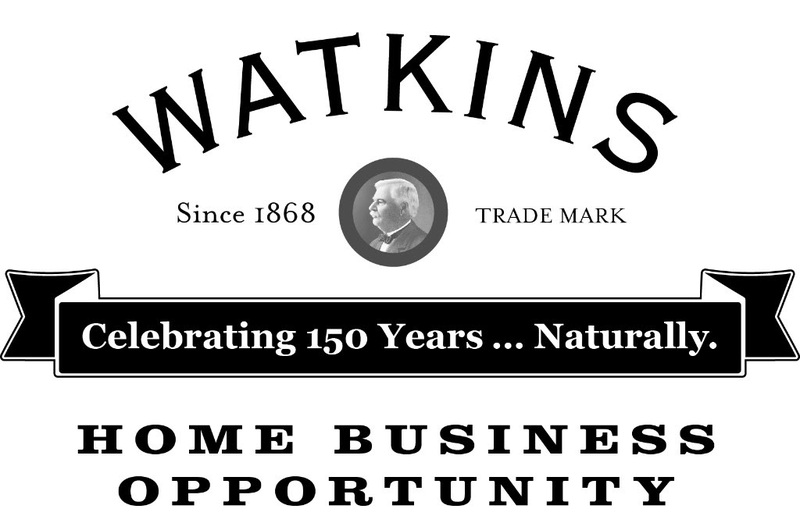 Watkins is celebrating it's 150th year and these business-building rewards are available for new consultants. + As a new consultant, place an order of $150 or more within your first 10 days, get a $10 Gift Certificate. + Achieve Bronze Consultant level (100 central points/500 group points) on either of your first two commission statements, get a $40 Gift Certificate. + Achieve Silver Consultant level (100 central points/1000 group points) on either of your first two commission statements, get a $100 Gift Certificate. 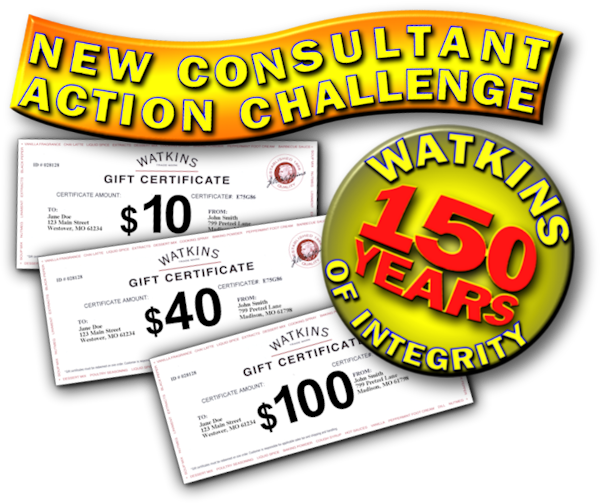 $150 worth of gift certificates possible for new consultants in honor of Watkins 150th year. Watkins is also giving all new Consultants two years of membership for the price of one when they sign up in January 2018! Two years membership for $29.95! 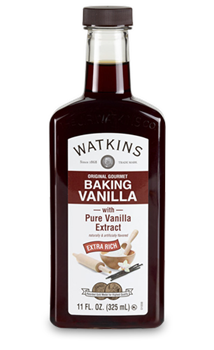 Stock up on Watkins Baking Vanilla (Original Double Strength Vanilla), 11 fl oz size, in December. On sale for 20% off, regularly $15.99, sale price $12.79. 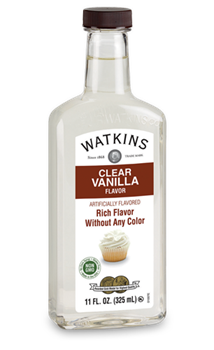 Watkins seldom puts Baking Vanilla on sale. Order a bottle or two for yourself and a bottle for a friend. Under Gourmet and Special Offers above. 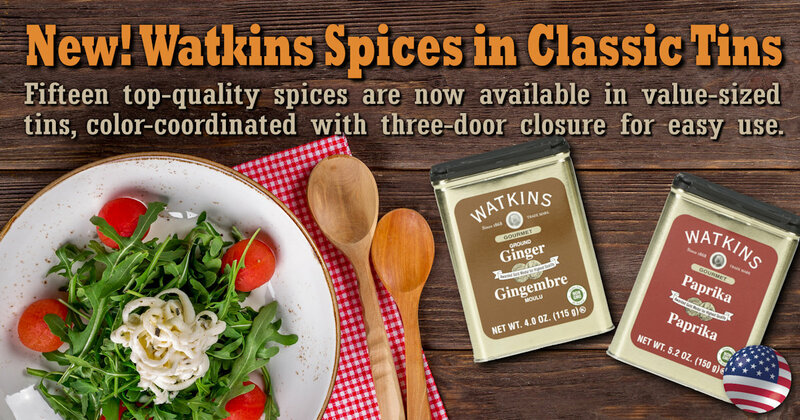 Watkins just announced the release of Limited Edition Spices in glass jars. They regularly sell for $4.99 each and are selling for $2.50 each, half price! These spices will only be available for a short time, and as with any limited edition, when they are gone, they are gone. You'll find these listed under the Special Offers/Limited Time Offers tab above. Order soon! 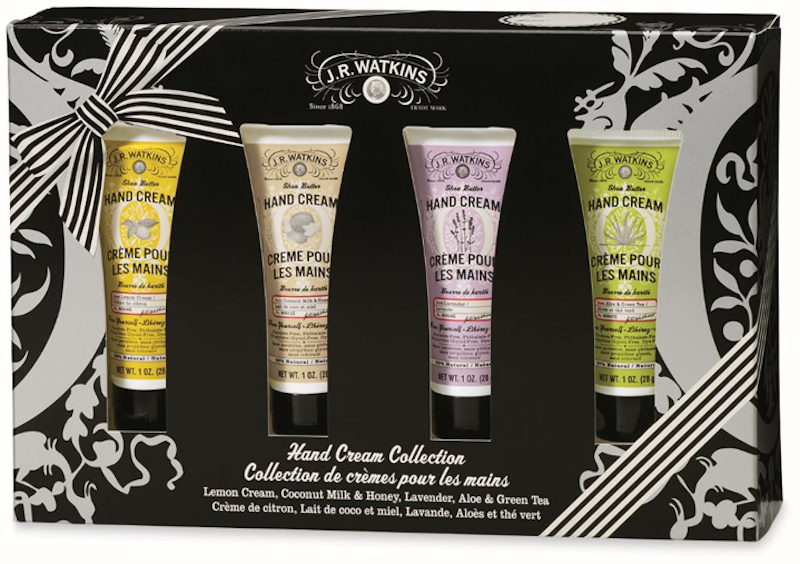 Your favorite hand creams are travel-sized and beautifully packaged for gift-giving. Perfect for gym bag, purse, or carry-on bag. Now you can enjoy soft skin wherever life takes you! Watkins New Consultant Challenge - Join My Team Today! Sign up the first part of October and start earning income and gift certificates! Start sponsoring right away and your new team members may also receive these rewards. Building a team will help you reach Bronze Consultant and Silver Consultant and earn the $40 and $100 gift certificates. Watkins NEW Face & Body Cleansing Towelettes and Body Cleansing Wipes are available to order now! You'll find them under the Bath & Body tab above. Revitalize and refresh your skin. More than a makeup remover. Olus oil hydrates, while grapefruit and caffeine extracts awaken and renew you from face to feet. No time for a shower? Relax. J.R. Watkins Body Cleansing Wipes clean and moisturize naturally with aloe and olus oil. You’ve got places to go. These are perfect for the gym, office or your travel bag. The fresh scent of Bergamot & Oak blends with coffee extracts to make you feel like new with just one wipe. You'll love this new scent! Put a bottle in your kitchen and bathroom. 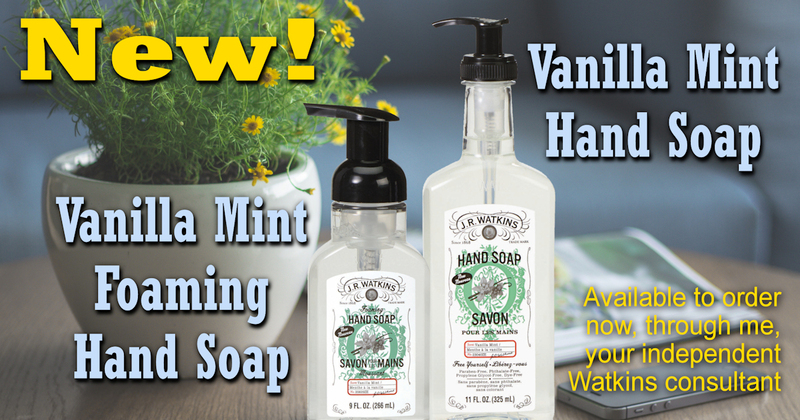 These soaps contain premium ingredients that clean, moisturize, and smooth your hands. The clear soap and colorful label add beauty to your home. 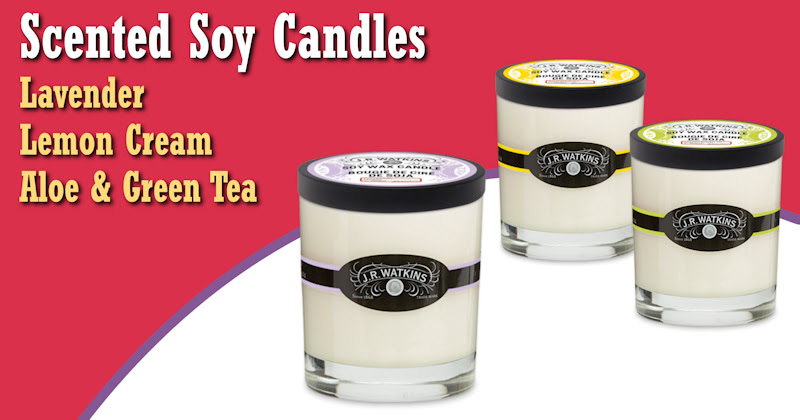 Three new Soy Scented Candles are now available. You'll find them under the Home Care tab above. These new candle scents are Aloe & Green Tea, Lavender, and Lemon Cream. Give your home a fresh clean scent with these candles. Watkins introduced a new scent for Home Care products - Ocean Breeze, a crisp marine scent. Love this fresh scent! 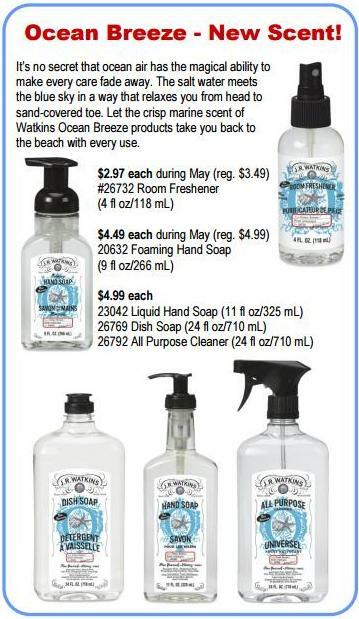 Room Freshener and Foaming Hand Soap are on sale this month. These new products are under the Home Care tab above. These spices are now available in the US. 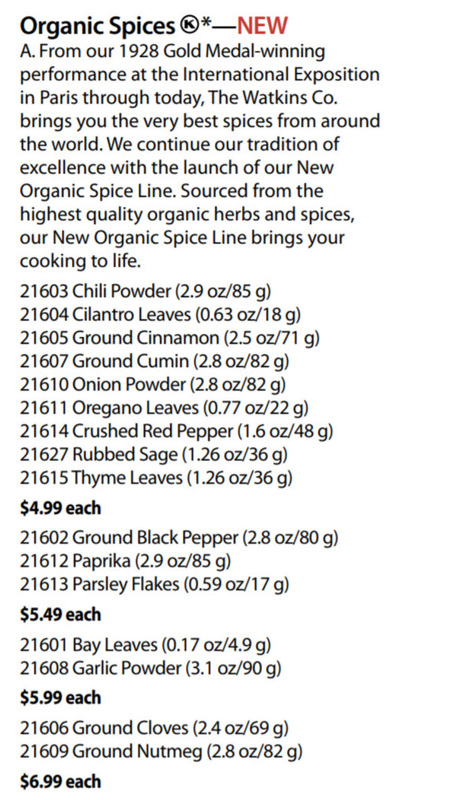 Twelve new spices are available in Canada, $8.99 each . See Gourmet tab above. 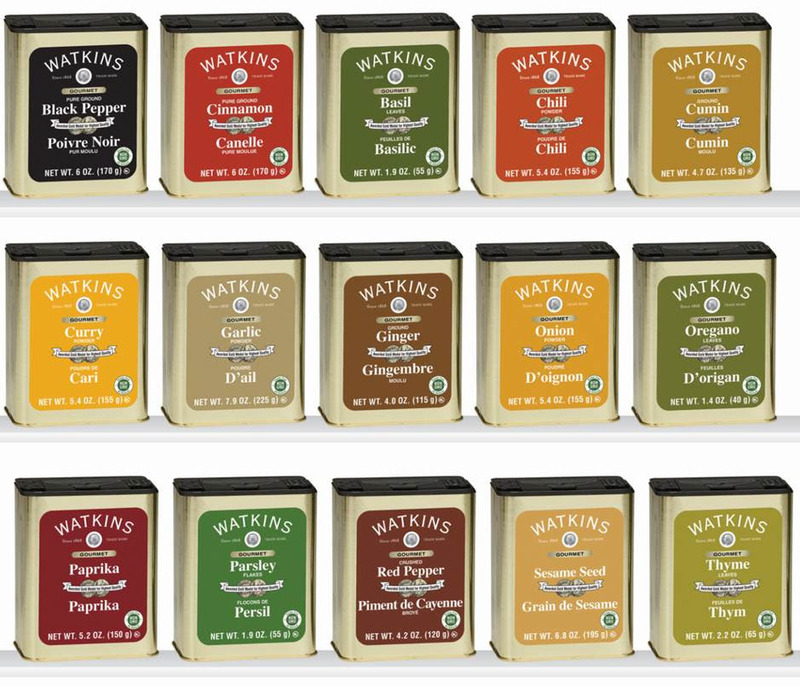 Each tin is filled with the high-quality, all-natural spice you expect from Watkins. These value-sized packages are color-coordinated for easy use, and we understand the tins stack nicely. The three-door closure makes for perfect dispensing every time, whether you are measuring for your favorite recipe or just adding a dash of flavor to your dish. The size and quality of the new tins is the same as the current 6-ounce/170 g Cinnamon and Black Pepper. The price is just $6.99 each in the US and $8.99 each in Canada. You'll find the new spices tins under Gourmet above. There are 13 new spices in tins in the US and 10 new spices in tins in Canada. These spice tins are so beautiful and colorful you may want to display them on your kitchen counter or near your stove. However, to maintain freshness and flavor we recommend you store them away for excess heat and light, unless you use them up so quickly freshness is not a concern. Join my Watkins team of consultants in March 2017 and receive a FREE $30 Gift Certificate from Watkins, postal mailed two to three weeks after you sign up. Then use the gift certificate to order products for yourself! 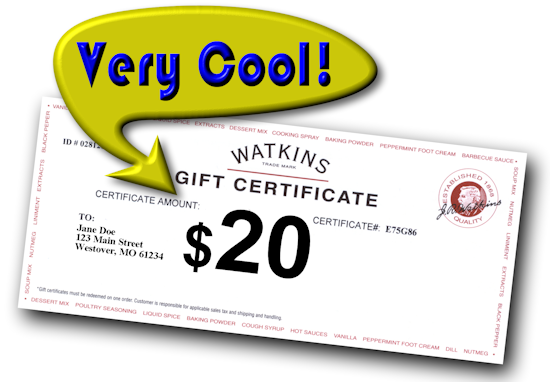 A Watkins membership is just $29.95; it's like getting a rebate for starting your Watkins business! 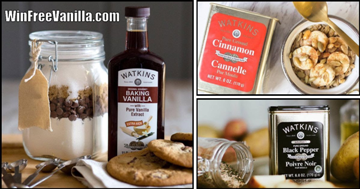 Watkins award-winning products - Vanilla, cinnamon, and black pepper won gold medals at the Paris International Exposition in 1928. People knew even then that Watkins products were the best! Join our team of Watkins Consultants and become a part of a company that has gone through recessions and market trend changes and is still going strong since 1868! You won't find a more stable home based business than Watkins! Join Watkins as a Consultant and earn by giving product sampling parties. Giving parties is one of the business methods Watkins' Consultants use to earn money. How often have you made money by giving a party? If you like parties and talking about Watkins products, then becoming a Watkins Consultant and giving product sampling parties for a host or hostess and their guests may be a great opportunity for you. Guests love tasting and testing products and then ordering their favorites. Information about giving parties is available for you if you join Watkins as a Consultant. Preheat oven to 350 degrees F. Grease and flour 8 x 4-inch baking pan. 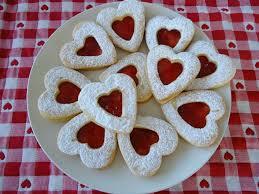 Combine flour, sugar, baking powder and salt in large bowl. Beat eggs, evaporated milk, oil, lemon extract, and lemon zest together in medium bowl. Pour egg mixture into flour mixture. Stir until just combined. Pour into prepared pan. Bake for 50 to 60 minutes or until wooden skewer inserted in center comes out clean. Do not over bake. Using the skewer, poke numerous holes in the hot bread, piercing all the way to the bottom. Slowly drizzle the hot Lemon Syrup over the bread (Syrup will soak into the bread). Cool on wire rack for 15 minutes; run knife around edge of bread. Remove bread to wire rack to cool completely. Combine 1/3 cup granulated sugar and 1/4 cup lemon juice (1 lemon) in small, heavy-duty saucepan. Cook over medium-low heat, stirring constantly, for about 5 minutes or until sugar is dissolved and a light syrup is formed. 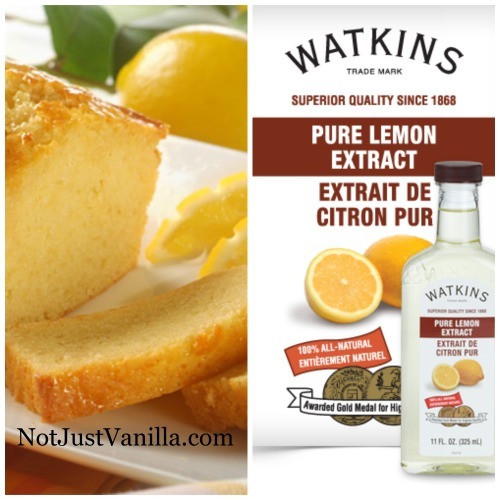 Pour over Lemon Bread. Watkins is the simple work-from-home business for busy people who want a better life for themselves and their family. 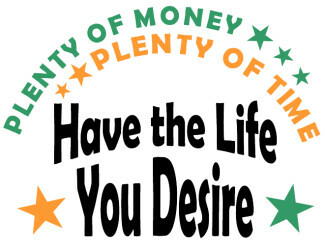 Watkins is a respected home business that can help you earn significant income so you can have the life you desire. This business is ideal for sharp retirees who want to stay active and for young parents who need flexibility in their schedule. Many Consultants are hard-working people who already have a full-time job but are looking for additional part-time income. Our website tells the whole story of how this business can work for you. You get to choose your own business methods depending on your income goals and preferences. Choose from retailing methods (like catalog sales, party plan, or booth sales) or choose sponsoring methods that don't focus on selling products to customers. Use our proven step-by-step systems to build your business online, by phone, or face-to-face. You'll be backed by the trusted 146-year-old Watkins company and the Timeless Integrity Home Business Group with many years of success at helping our team members earn maximum profits! Do you know that most household cleaning products, cosmetics and personal products can be loaded with petro chemicals, sulphates, parabens and all sorts of other toxic chemicals that can harm our health, not to mention they are likely tested on animals too like cute bunnies! What you put on your skin goes into your blood stream so its very important to find quality, pure products that will do no harm to your health and the health of your family and pets too! 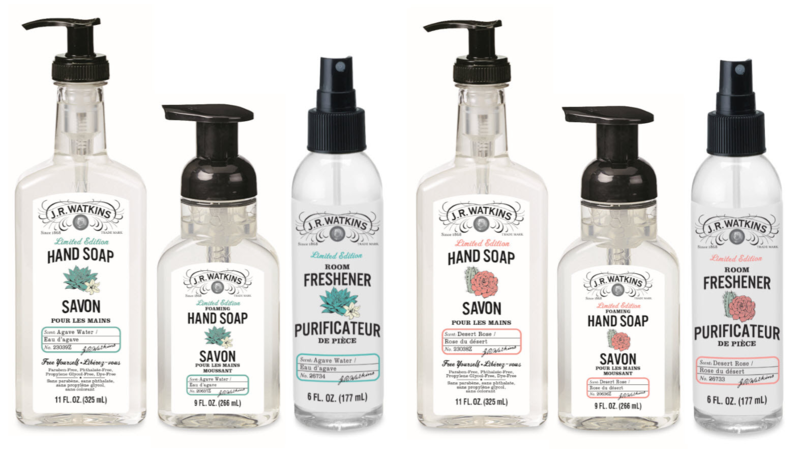 We were so excited to find Watkin's products because they truly are free from ALL harmful chemicals and many are organic. 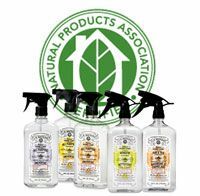 So, get the toxins out of your home and restock with natural, health promoting products from Watkins today! You'll be glad you did, we love them here around our house. Let's get shopping! Thank you for your support! In the box below, please enter answer to 7 + 7. This verification is required to prevent robots from submitting this form.